Between numbers lie in the middle of two numbers. The kids are always struggle with the concept of after,before and middle numbers. The middle number is one more than the previous number and one less than the next number. Here kids have to count the numbers serially. Here children can recognize the number on left side and number on the right side. 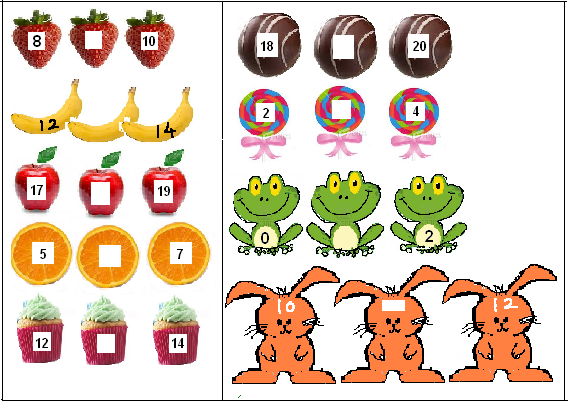 The following worksheet is useful for the kids who are struggling with the middle numbers. If you find it useful then send me a positive feedback so that other children can use it. Write the numbers in the middle box.